Seniors’ contributions to our Province are invaluable. They deserve to enjoy access to appropriate supports, an active quality of life, and the ability to age with grace. 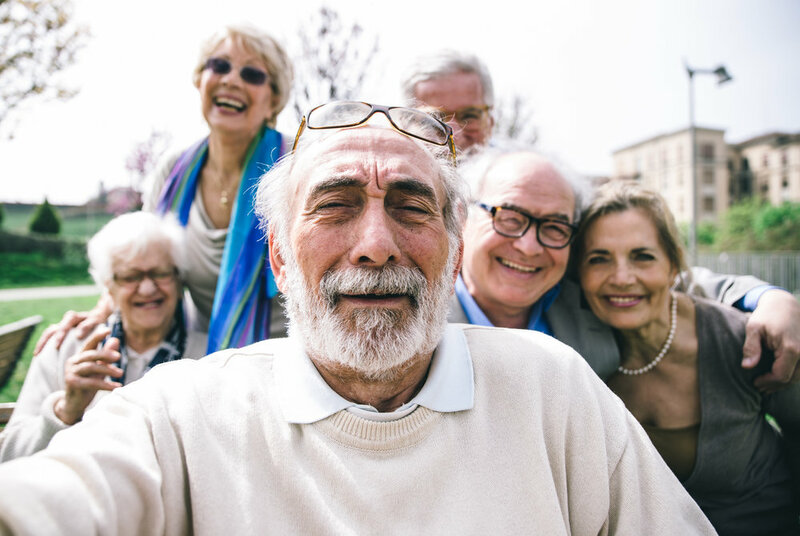 As of this past July, legislation came into place officially establishing the Office of the New Brunswick Seniors’ Advocate. We make every effort to ensure the rights and interests of seniors are protected and heard where they may not otherwise be heard. We provide advice to government and communities about services for seniors. We work to ensure complaints from seniors about situations handled by government agencies receive proper attention. In summary, we act as an advocate for seniors in New Brunswick. Looking for the Child and Youth Advocate's Office?